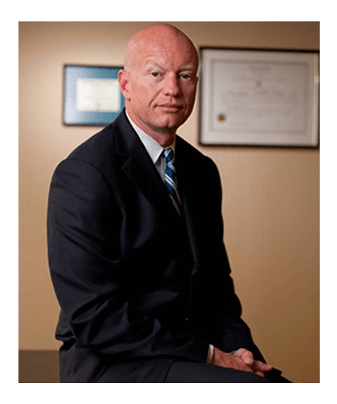 About Rhode Island Field Sobriety Tests - S. Joshua Macktaz, Esq. 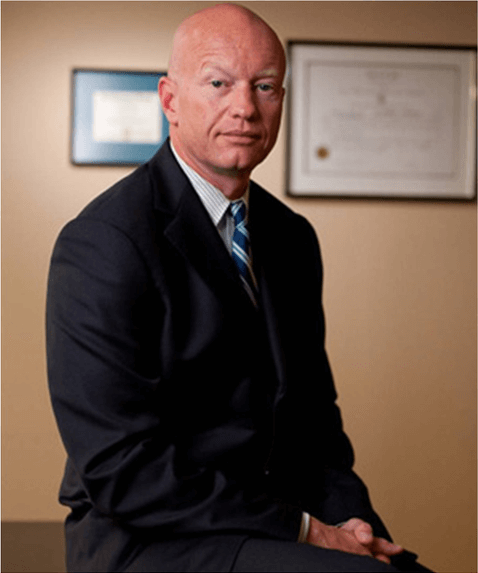 About Rhode Island Field Sobriety Tests – S. Joshua Macktaz, Esq. 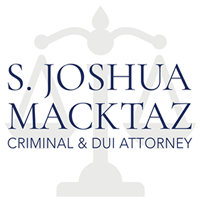 Home » DUI » About Rhode Island Field Sobriety Tests – S. Joshua Macktaz, Esq. Field Sobriety Tests (FSTs) are a set of exercises given to a person suspected of driving under the influence. Generally speaking, field sobriety testing occurs after you have been pulled over and prior to being arrested. These tests are supposed to be given in order to help the officer determine if you are intoxicated but in practice are usually used to provide additional evidence against you at trial. Field sobriety tests are performed by police officers in Rhode Island to investigate whether you have been driving under the influence of alcohol. These tests were developed by the National Highway Traffic Safety Administration (NHTSA). NHTSA has developed detailed procedures for properly administering these field sobriety tests. Many police officers do not administer the test according to their training at the police academy. Even if administered exactly as NHTSA instructs, the field tests are only minimally reliable with studies showing that taken separately the tests are at best 68% reliable. If the tests are given by the police officer improperly, any conclusion based on performance is highly suspect. What you might not realize is that you do not have to submit to a field sobriety test. While the police might arrest you, they will not have the evidence to obtain a conviction for DUI/DWI. The Following are specifics of field sobriety testing. Nystagmus refers to the involuntary jerking movement of the pupil. While nystagmus occurs because of alcohol consumption, there are other causes which would cause such a condition. The HGN (Horizontal Gaze Nystagmus) test is usually given first by police officers in Rhode Island. They will tell you to stand still, feet together, with your hands down by your side. The office will tell you to keep your head still and follow the tip of his pen (held out 12 inches from your face) with your eyes. There are three “clues” the officer looks for as signs of intoxication due to nystagmus. A skilled Rhode Island DUI Defense Lawyer will know the “ins” and “outs” of this condition and how it does and does not translate into evidence of intoxication. This field sobriety exercise is designed to test both an individual’s cognitive and physical abilities. The suspect is supposed to be taken to a straight line on an even, dry surface free from interference and debris. In practice, the officer might bring you off to the side and tell you to imagine a line. You are told to stand at the beginning of the line, one foot in front of the other, heel to toe. You will be told not to start the test until told to do so. The officer will tell you to take nine steps out, counting out loud, stepping heel to toe, keeping your arms down at your side. After 9 steps out, you will turn (as he will demonstrate), and take nine steps back counting out loud. If a suspect demonstrates two of these eight cues during the performance of this test, there is a 68% probability the suspect is under the influence of alcohol and has a BAC of .10 or more. The one leg stand test is also designed to test the suspect’s cognitive and physical abilities. The officer will tell the suspect to stand feet together, perfectly still with his hands down at his side. He is told not to start the test until he is told. Putting the foot down before completion of the test. If an officer observes two or more of the above cues, there is a 65% probability that the suspect has a blood alcohol content of .10. For the test to be valid as it is given today, the test has to be given under the same circumstances as it was given when the test was studied and validated. NHSTA gives specific conditions in which the SFST’s are to be given. The officers are trained in these conditions in the academy but often ignore some or all of the requirements (purposefully or unintentionally) out in the field. Regardless of the officers reasoning for not adhering to the proper procedures, the results of a test that was given improperly arguably have little value. Was the road wet, sandy or uneven? Did you perform your tests in the extreme cold or heat? 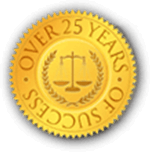 These questions are important and should be discussed with a skilled DUI defense attorney. You have no obligation to take these tests and you cannot be penalized for refusing them. If you are told by the police to perform field sobriety tests, politely refuse and ask to contact an attorney immediately. As a former State Prosecutor, Rhode Island DUI Defense Attorney Joshua Macktaz not only prosecuted DUI cases but also lectured in-coming police academy cadets on proper drunk driving investigations, field sobriety testing, and prosecutions.